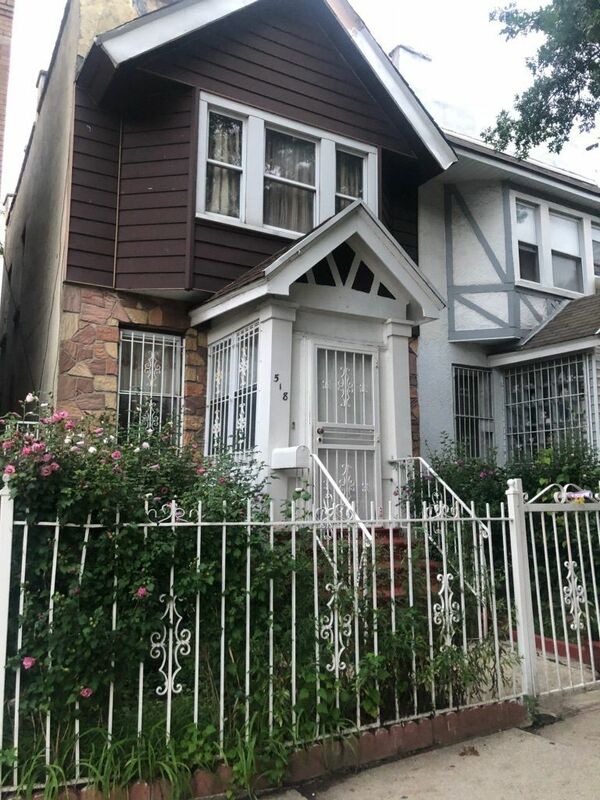 518 E 29th Street, Official Listing of Robenson Paulema – Team 7 NYC at Keller Williams Realty Gold Coast. For more information about this listing please Contact us. 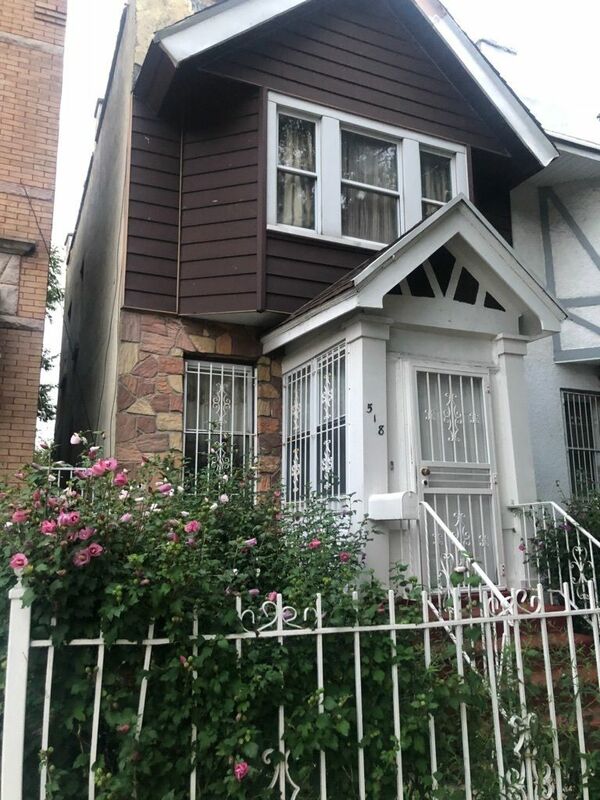 Semi-Detached Single Family Home In The Heart of East Flatbush. Feat: Large Entry Foyer, Formal Living Rom, Formal Dining Room, A Half Bath, And An Eat-in-Kitchen On The First Floor. All With High Ceilings. The 2nd Floor Features 3 bedrooms, and 1 full bath. The Basement Features High Ceilings, Partly Finished W/ A Full Bath And Separate Entrance From The rear. There’s A Nice Sized Backyard Perfect For Entertaining. 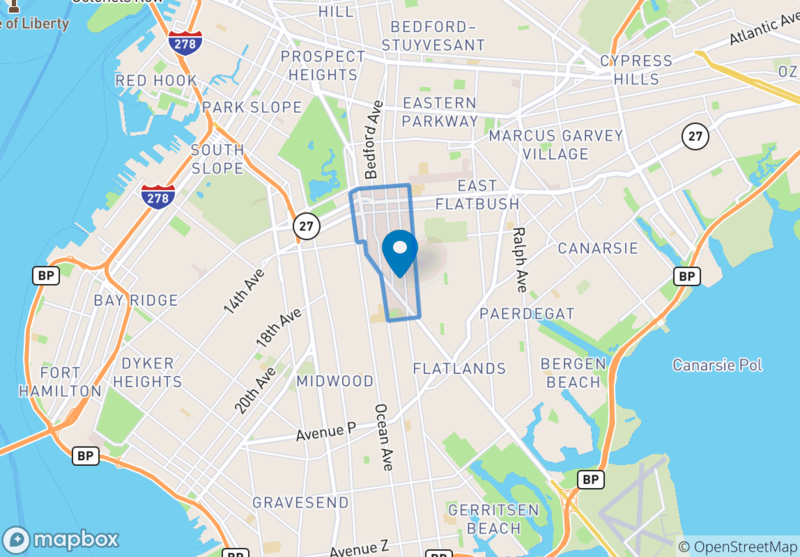 Nearby Restaurants, Shops, Entertainment Along Flatbush Ave & Forster Ave or Near Nostrand Ave. Minutes Away From The Belt Pkwy, Ocean Pkwy, B41, B44, B44SBS, Q35, & The 2 And The Q Train. A Must See!